The District is offering two $1,000.00 dollar College scholarships to high school seniors in the Grand Forks County! click on link below to download application! To provide local leadership in the conservation of soil, water, and related natural resources through partnerships with individuals, businesses, organizations and government. Grand Forks County Soil Conservation District (SCD) is a consolidation of two SCDs which merged in 2006. We are one of only a handful of SCDs in North Dakota which is classified as an urban county, meaning there is a greater population living in cities and towns versus living in a rural setting. 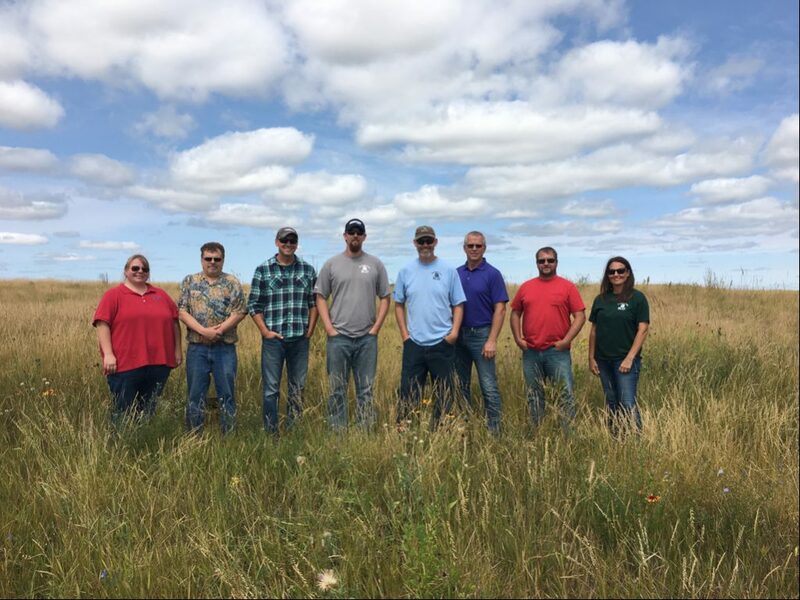 The SCD offers assistance with windbreaks, education programs, participates in the EPA 319 water quality program for the Turtle River Watershed Program, and works with partnering agencies involved in local conservation of our natural resources. Oversight and direction is given by our Board of Supervisors, who establishes policies and directs those employed by the SCD. Conservation is everybody’s business. It means the protection and wise use of our natural resources. Human actions influence the supplies of our natural resources – soil, water, grasslands, forests, minerals, and wildlife. Conservation means managing the resources so they may be used wisely by the greatest number of people over the longest period of time. Conservation and enhancement of these resources is the basis for long-term profitability. Our natural resources are not only limited, but many of them can also be easily damaged or destroyed. Conservation is concerned not only with the resources we need today, by also the resources for the future. In each generation every person’s share of the world becomes smaller because our population is growing rapidly. We have a real duty to use resources wisely and preserve them for the future. SOIL CONSERVATION DISTRICTS are democracy in action. The Soil Conservation District is a legal subdivision of the Sate of North Dakota, organized under the North Dakota Soil Conservation Districts Law enacted in 1937 and as later amended. They are organized by vote of the people within the district and are managed by a Board of Supervisors, also elected by the people. Soil Conservation Districts are responsible for carrying out a program of soil and water conservation on cooperating farms within the district boundaries. The Soil Conservation District is supported by charges for some services, and can levy taxes.